Who we are: Washington Backcountry came about out of an idea born in the heart of the Cascade Mountains. Hunting and the outdoors are not just a passion but also a way of life for us. We strive to be ambassadors for the hunting and outdoor community, while serving as a resource for those who are unsure about where to start. Our goal: To inspire others to take action in hunting their dreams through teaching courage and through mentorship. We believe that inspired people inspire people. Sometimes inspiration needs a kick in the pants or a helping hand. We are here for both. 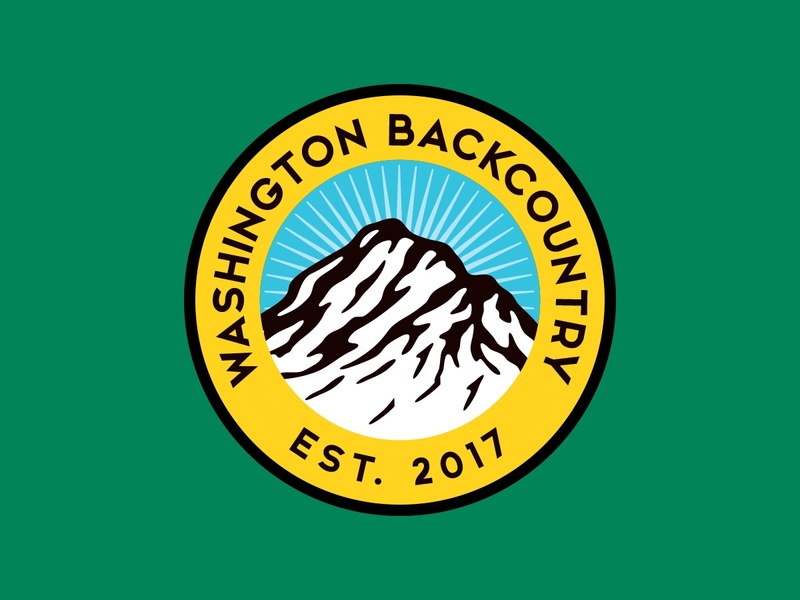 Washington Backcountry was founded and created by Johnny Mack in 2017. When he is not hunting or writing, he is a middle school physical education and health teacher. He is also the author of the book FOUND: the story of Washington Backcountry. We would love to hear from you and about your experiences. If you are on social media, you can find us on Instagram, Twitter, YouTube and Facebook. Give us a follow and a shout. Awesome blog! Cant wait to see all of the informational and inspirational content you have planned!!! Thanks for the post! Stay tuned and be sure to subscribe. If you do not follow us on Instagram, be sure to!